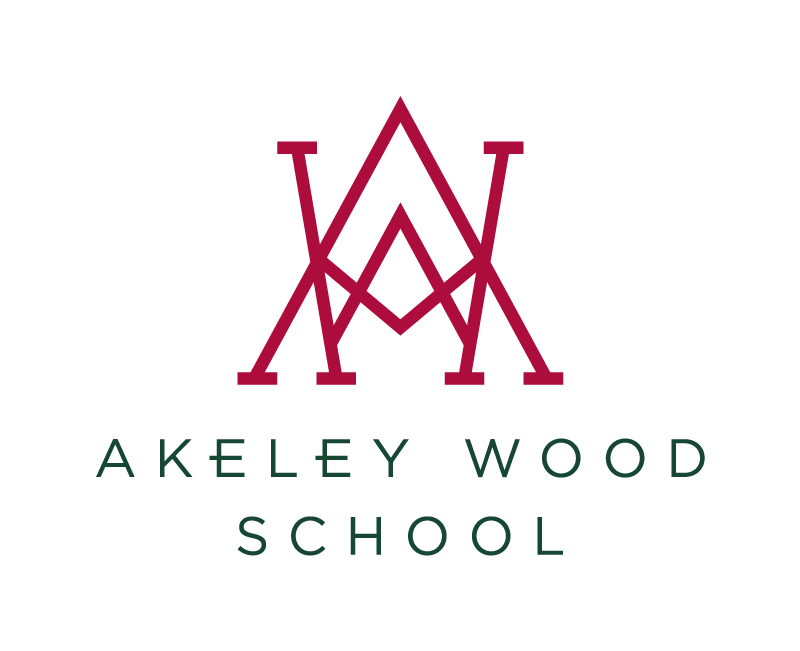 Akeley Wood Junior School is a thriving hub of learning and discovery, offering children a balanced and vibrant curriculum in a beautiful, historic building on our rural Wicken Park site. 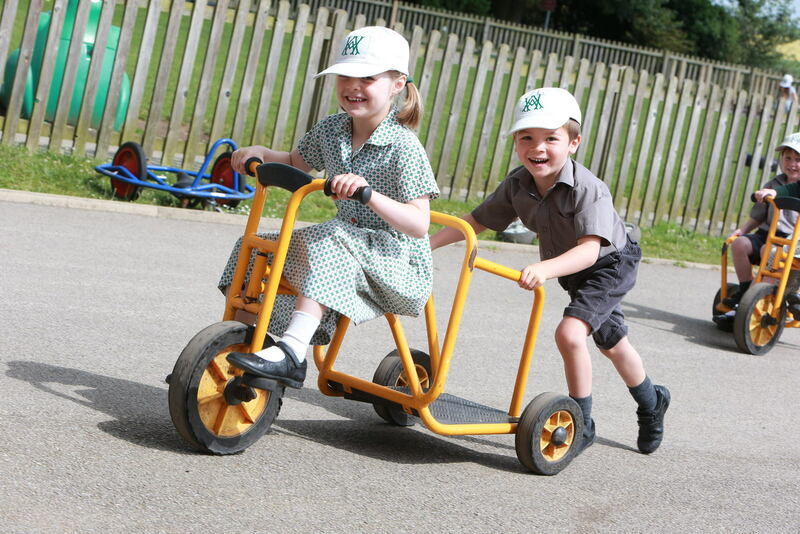 Our curriculum is a balance of academic and creative subjects with sport and games and a ‘whole-child’ outlook that encompasses not only education but also personal development. Excellence in the classroom is matched by similar distinction outside it – not least evident in our Enrichment Programme, which runs throughout the Senior School, our Exceptional Potential provision, and in the array of high quality activities offered to all students on an extra-curricular basis. Delivered by our accredited Forest School practitioner, every child in Junior School participates in this innovative educational approach to teaching outdoors, through learning and play that staff and children alike have embraced. The academic, social, emotional and health benefits of forest schooling are immense. Not only does the practice represent a unique way to build trust and self-esteem in children, but it also teaches them important new life skills and hands-on learning. During a week day, open day or private tour you will meet the Head and other key staff as well as see the school in action on a typical school day.